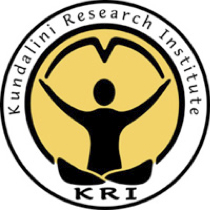 Becoming a trainer for a Kundalini Yoga Teacher Training Program takes years if not decades of practice and study. Potential trainers must have taught over 1000 hours of Kundalini Yoga, completed a Level One and 5 Level Two Modules totaling over 500 hours of study, and have spent several years mentoring with existing trainers. Potential new trainers are assessed by an international certification committee on their competence and maturity as teachers before being designated as associate, professional or lead trainers by KRI. On average it takes about eight years of mentoring before one is approved as a “lead” trainer.